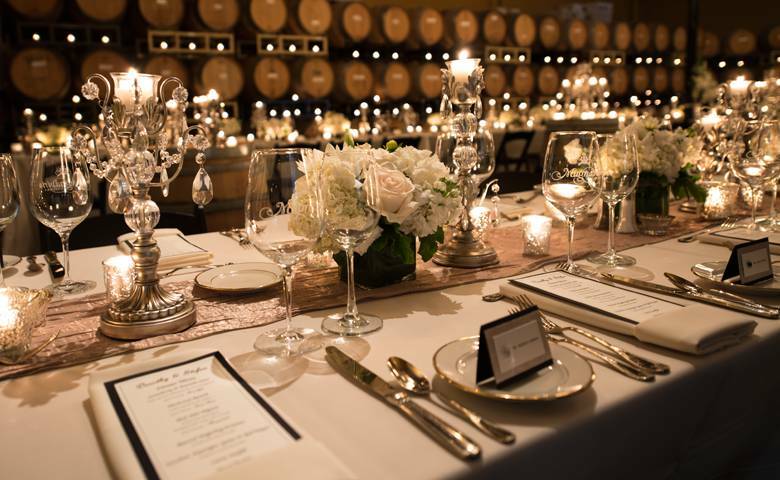 Close your eyes and dream of rolling hills of vines dripping with lush grapes, of ancient villas drenched in sunshine and history, of family and friends gathered to celebrate life and love. This is the dream of wine. 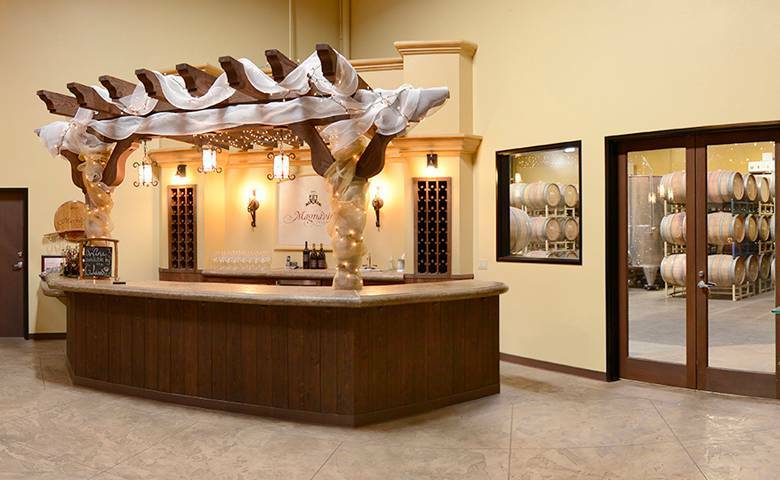 It’s our dream, too, at Magnavino Cellars. 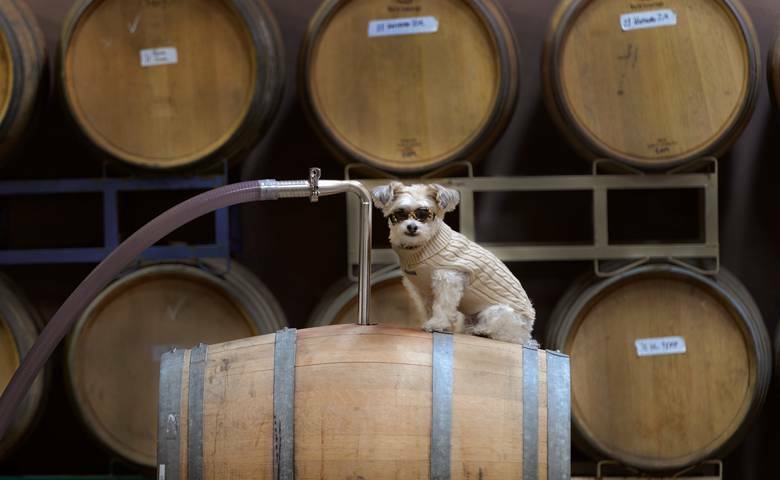 From our earliest days, we’ve understood the mystery, nuance and power of wine. After all, it was wine that brought us together. Our mutual love comes from a lifetime being surrounded by the mystery of this naturally fermented beverage. 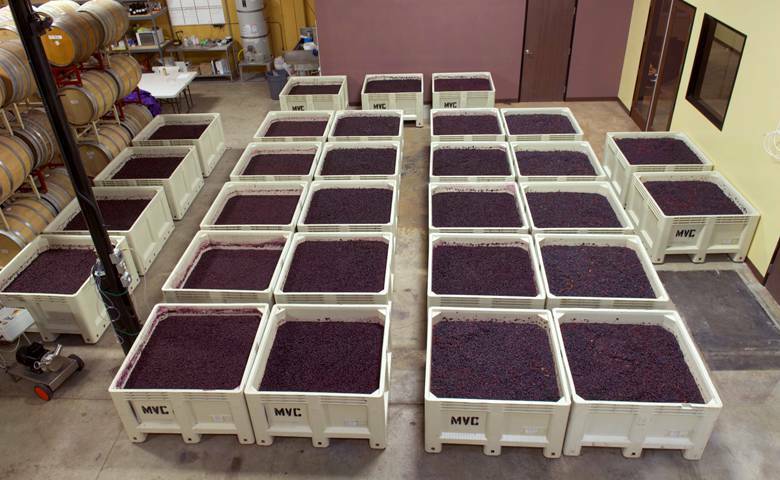 When we make wine, we attempt to solve the mystery. We create wine by understanding the grapes, knowing them by touch, by sight and by bouquet. We choose our grapes wisely, instinctively; intuitively. Like putting a gourmet meal together from ingredients discovered in a Tuscan kitchen, we make our wine by shepherding each varietal through crushing, fermenting, aging and bottling. 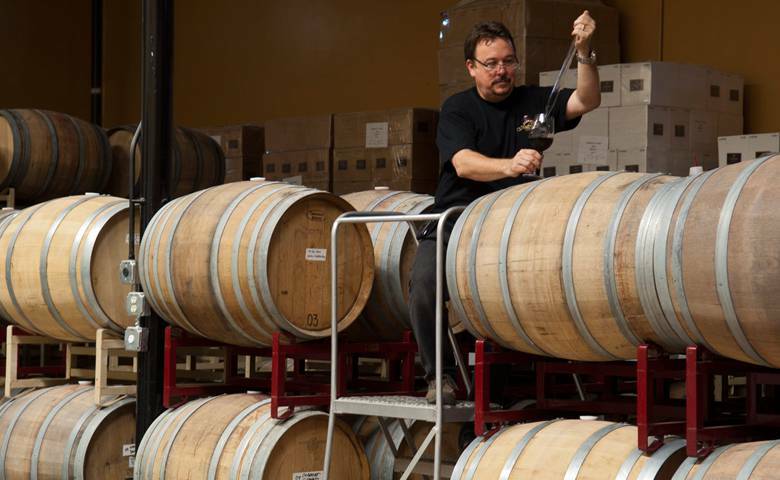 Each element helps determine a big, bold, beautifully magnificent wine that’s hand-crafted by our winemaker. 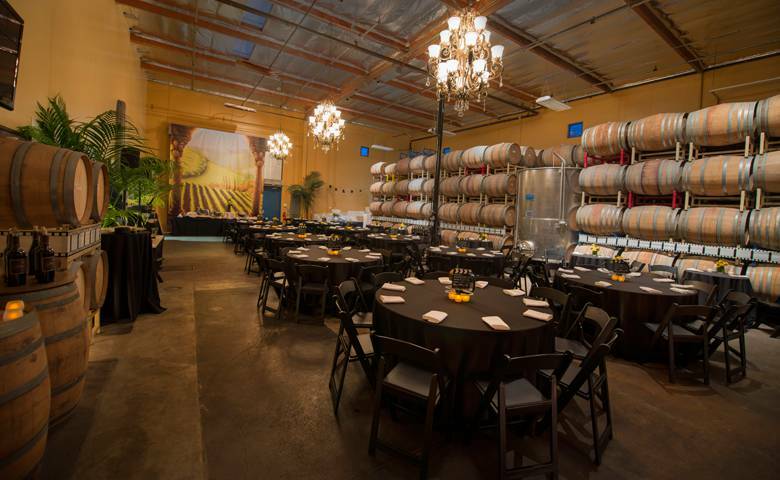 The winery uses the most modern winemaking technology, with stainless steel tanks and American and French oak barrels to provide the unique, award-winning characteristics that set Magnavino wines apart from other artisanal varietals and blends. The crest that adorns each label is filled with personal meaning for the winemakers. 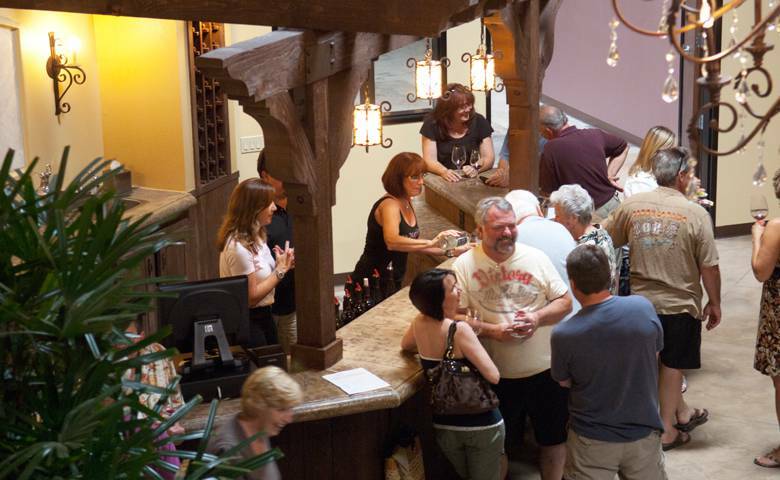 Inside their villa-inspired tasting room, fellow wine-lovers gather to sample the wines, laughing, sharing, experiencing. In this piazza, where personal touch abounds and all who enter feel welcome, one motto is clear: in vino veritas. In wine there is truth. 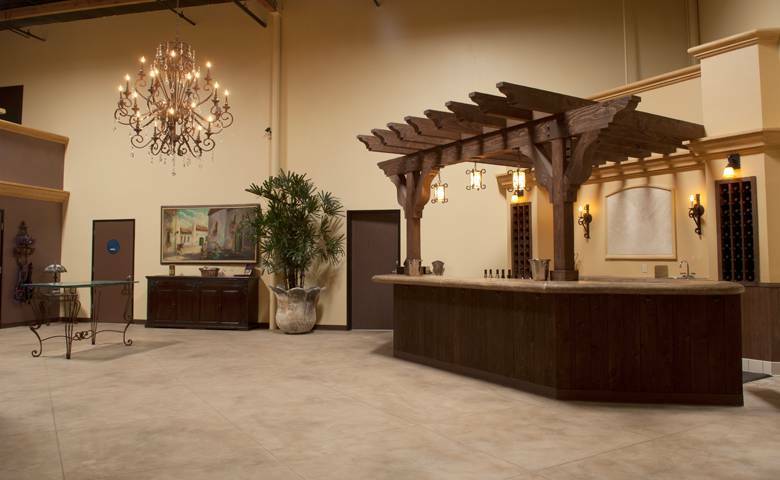 It’s here that the dream of wine becomes reality, inside Magnavino Cellars. 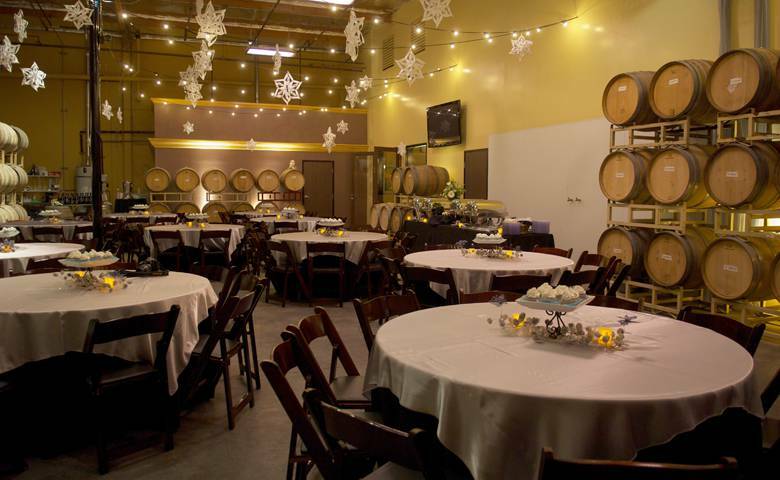 Magnavino Cellars solves many pairing dilemmas with our super food-friendly wines. 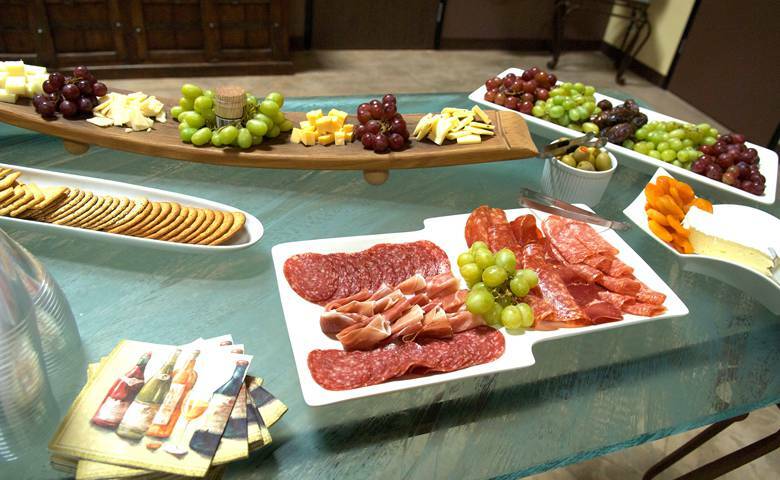 Pair wines with all the major food groups including beef, poultry, fish, pork, vegetables & cheeses. 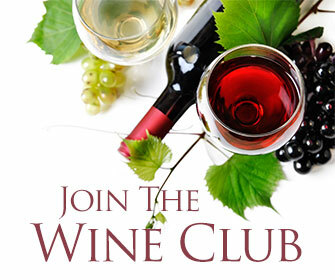 Sign up today and download our Food & Wine Pairing Guide. Magnavino logo in vector based PDF format.